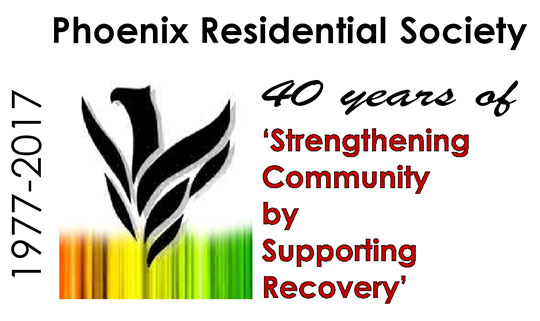 Phoenix Residential Society, a community based health care organization, has part time and casual positions available. Responsibilities include providing services and programming in a residential setting to clients with psychiatric disorders, and concurrent disorders of substance misuse and mental illness, cognitive disorders and an acquired brain injury. These positions involve proactive assistance with skills of daily living, leisure/social/recreational activities, and guidance, and support in assisting clients of our programs and services with their recovery goals and service plans. The current rate of pay is dependent on the position. Qualifications include a combination of post-secondary education and other relevant training or experience. These positions are an integral part of our staff teams and must demonstrate reliability, empathy, enthusiasm and excellent problem solving skills.